When you feel the need of using the same app multiple times with different accounts, you might have given a thought on cloning it. And while you think about this, you will probably go for App Cloner. However, there are some restrictions when you use this app. in this article, we are going to talk about App Cloner and its alternative. So, if you don't want to use App Cloner, you should go ahead and definitely read this post. App Cloner is the name of an application which intends to meet the Android users' requirements who want to use the same app with several accounts simultaneously. By putting it simply, it helps in cloning apps easily, as its name suggests. By using this app, you will get exact copies of the apps which will work independently from the original ones. It offers really simple and easy process. With this handy app, you will be able to accomplish your task i.e. clone the apps within a couple of seconds. Moreover, with the help of App Cloner, you can customize the apps like making alterations on the color of app icons, change the app icon, change language, display color etc. Let us now grasp our understanding on how one can make use of this app. Step 1 – First of all, download the app on your device via Google Play Store. Install and launch it subsequently to begin using it. Step 2 – Let the app welcome you and swipe right to read the know-hows of it. You will get all the apps listed on the main screen with three categories at the top namely 'APPS', 'CLONED APPS' and 'CLONED APKS'. Step 3 – Tap the desired app from the list. Now, begin to customize it the way you want. 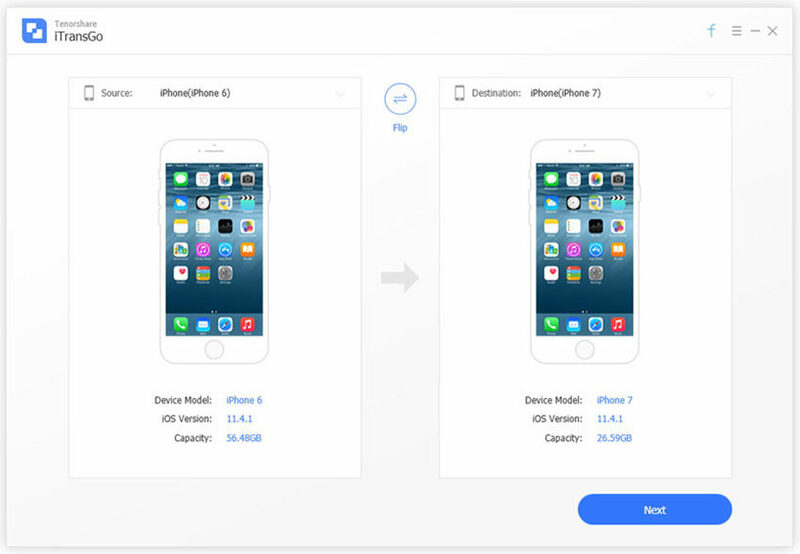 You will get options of icon color changing, rotating icon or flipping icon so that you can distinguish between the original and the cloned app. Step 4 – Click on the tick mark icon and the next screen will provide some warnings that you need to read carefully. Tap on 'OK' once you read. Hit 'Install' lastly. Although App Cloner is a convenient app when it comes to cloning or copying the app, it does have some drawbacks too. Pointing some of them, App Cloner offers limited options when you download it for free. For instance, you are not getting power to clone the WhatsApp messenger app when you have the free version. You will need to switch to App Cloner's premium version for doing so. The full or premium version will cost you . Also, the free version will let you install the application not more than twice. If you want more cloning and customizing options, the full version will help you. There are more numerous functions that you can only enjoy with the premium version of App Cloner. Well! If you are thinking that App Cloner is not of help for you and you can't use it to clone apps, we have a best alternative for it. 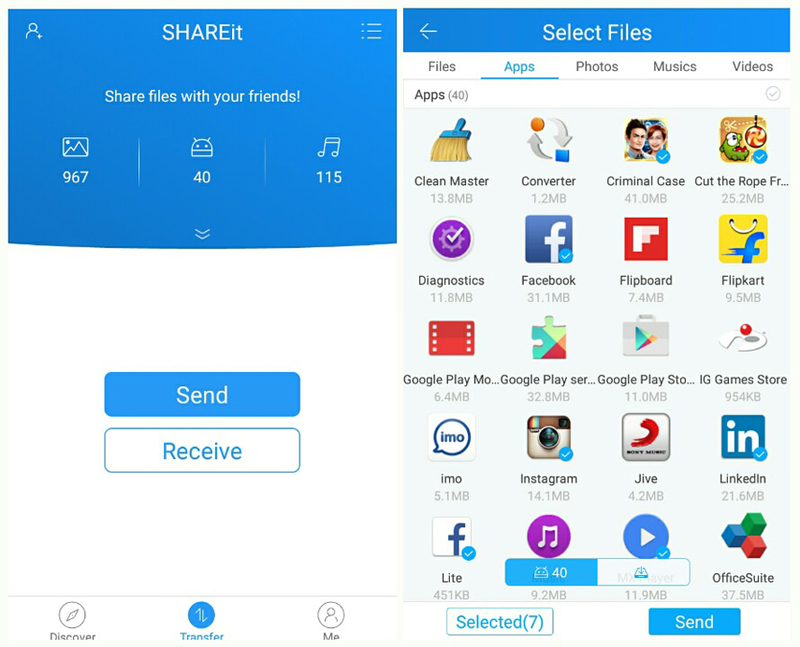 You can take help of Tenorshare iTransGo which is the most powerful tool for transferring various kinds of iOS data. This tool works with various iOS devices and helps in seamless cloning of the apps between the devices. You can copy a huge amount of data within a matter of minutes. The App Cloner alternative has the power to support the latest iOS too i.e. iOS 12. It offers a very intuitive design and can run on both major operating systems namely Windows and Mac. Here is how to use this tool. Step 1 – To initiate, download and run the software on your PC. Get the two devices between which the transferring will be taking place and connect them with the PC using their respective cords. Step 2 – You will see the devices being recognized by the software. If you want to change the source and target device, just hit on the flip icon located between the two phones on the screen. Step 3 – Hit on 'Start' now and the program will detect the data in the device. Along with this, it will show you the capacity the data is going to take in the target device. Step 4 – Choose the data types from the list and click on 'Start Transfer' now. Wait for a while and you will be informed about successful transfer of data. We shared a very reliable App Cloner alternative with you. At the end, we are hoping that you would go ahead with using this tool and fulfill your motive. Also, we would be glad if you will share your thoughts on the topic. Please comment us below if you want to communicate. Thanks!